Traditional and contemporary free Hawaiian Quilt patterns are great projects for experienced quilters or sewing groups that wants to produce an heirloom quilt. These beautiful quilt templates can be downloaded and printed to create various size patterns. These patterns are based on flowers and plants. 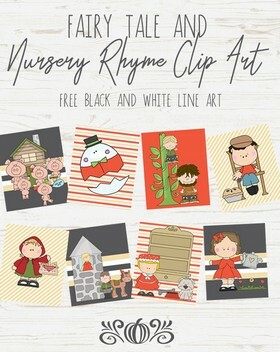 They use templates much like those used for cutting snowflakes. The intricate appliqué and the surrounding quilting is an elaborate and beautiful craft that is very rewarding. Since a complete Hawaiian quilt is a project that can take many months to complete, many crafters begin with a pillow top. This gives a seamstress experience in the art of Hawaiian quilting, and it's a project that can be completed in a few weeks. 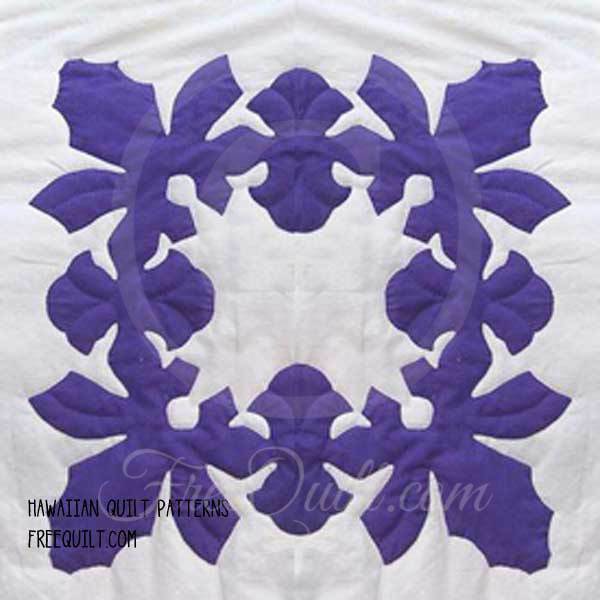 Click on image to print the 6" block of the Hawaiian Quilt patterns. 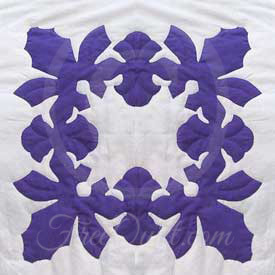 Hawaiian quilt designs may be either traditional or modern regardless of subject matter. The choice is entirely a matter of personal preference.